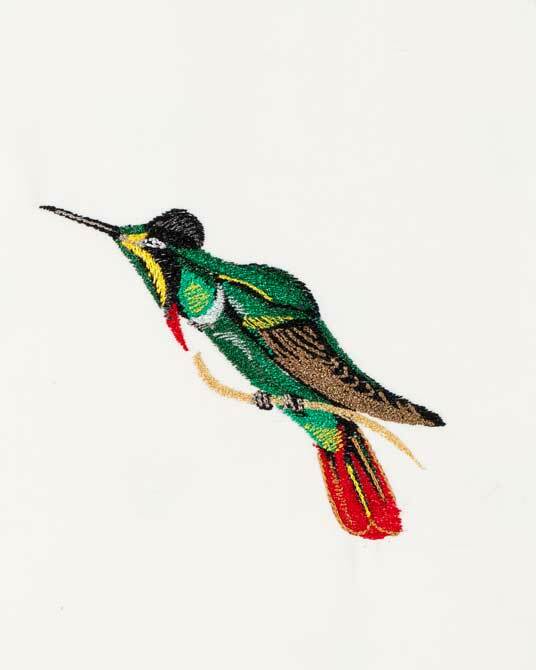 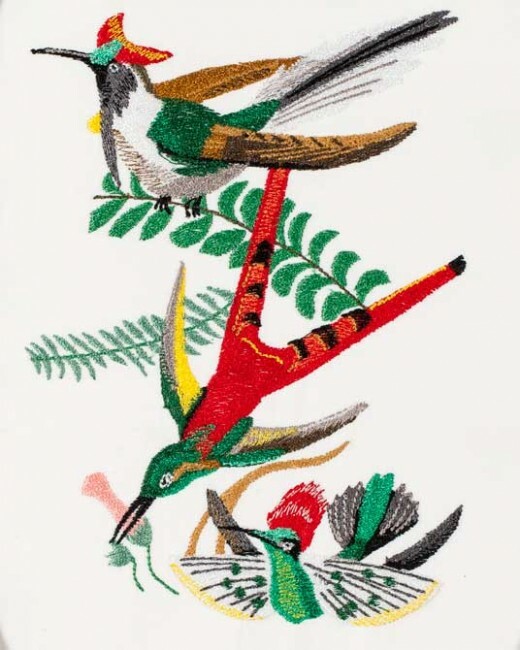 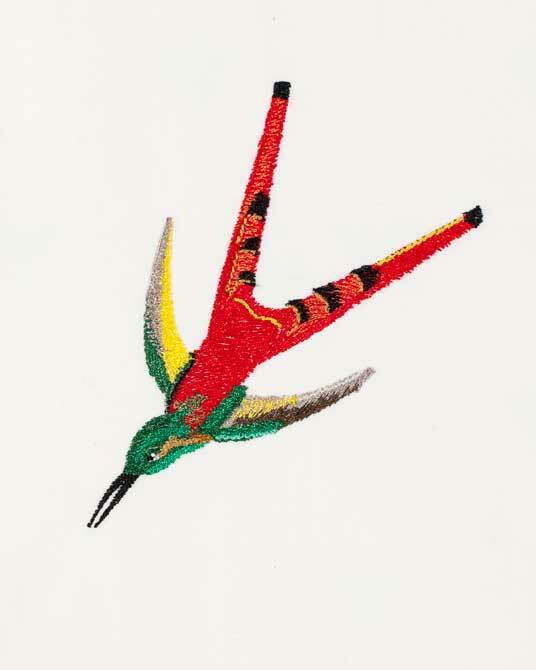 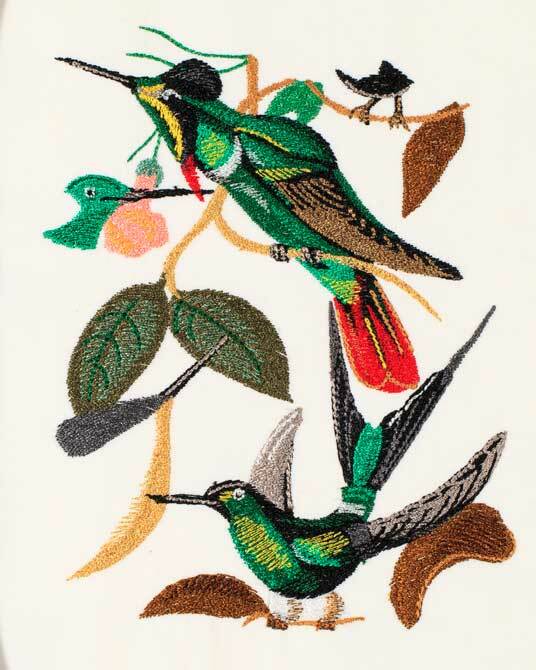 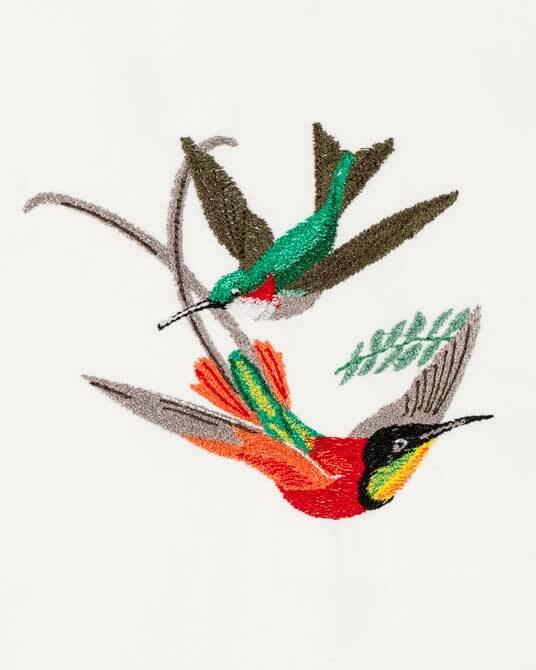 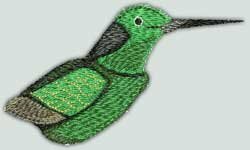 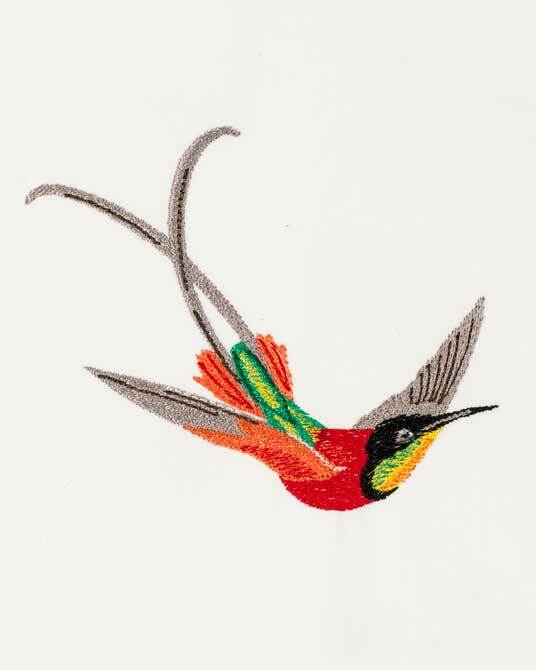 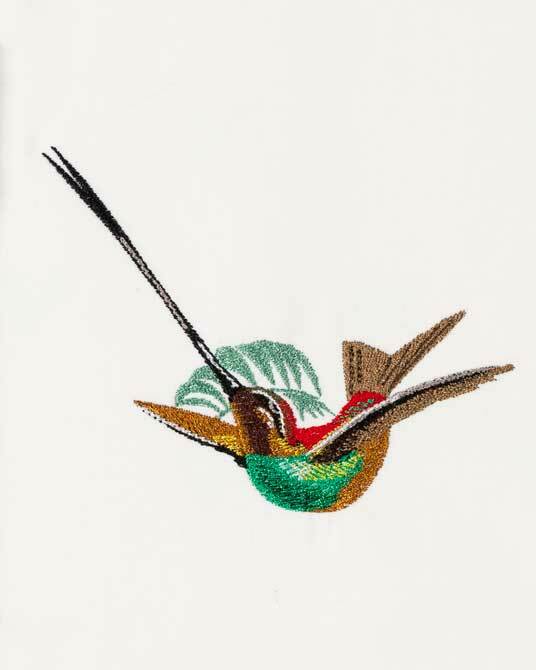 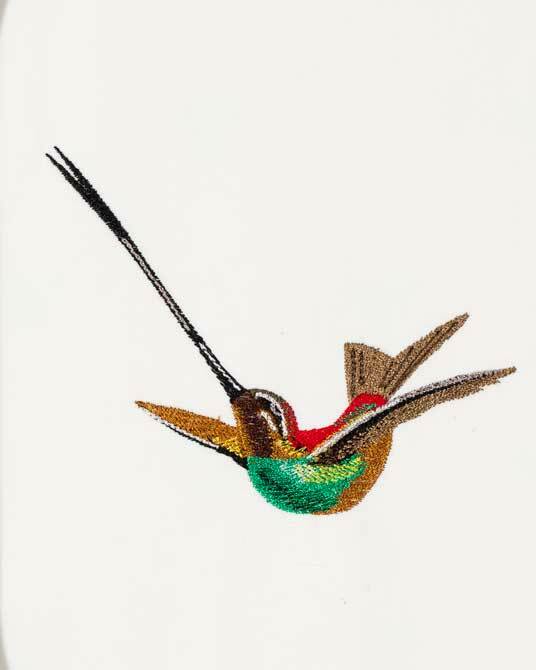 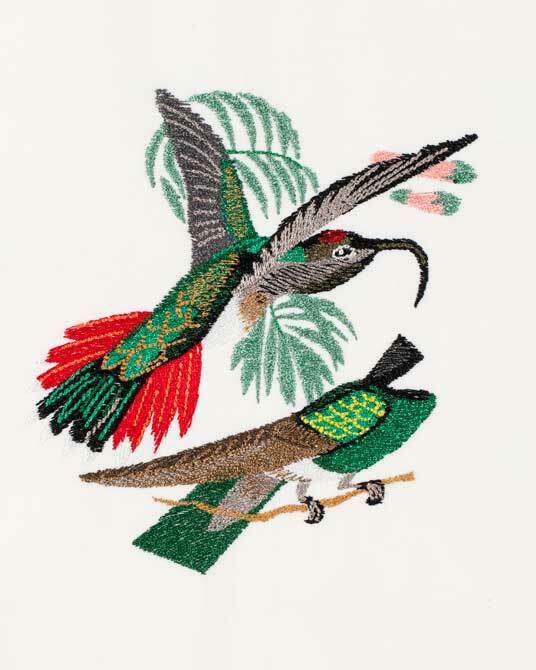 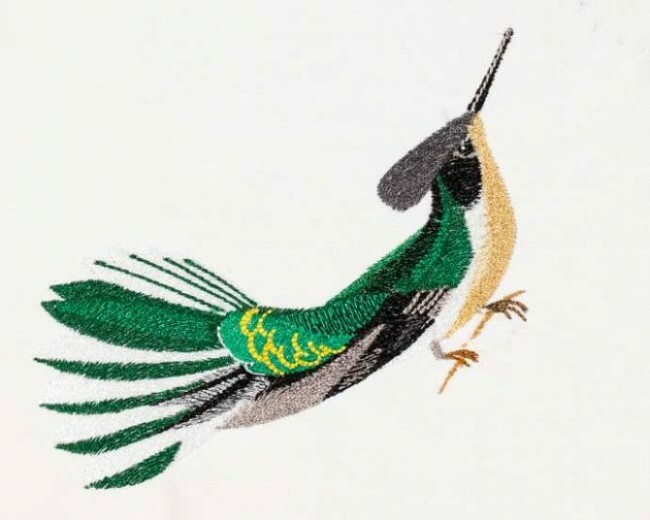 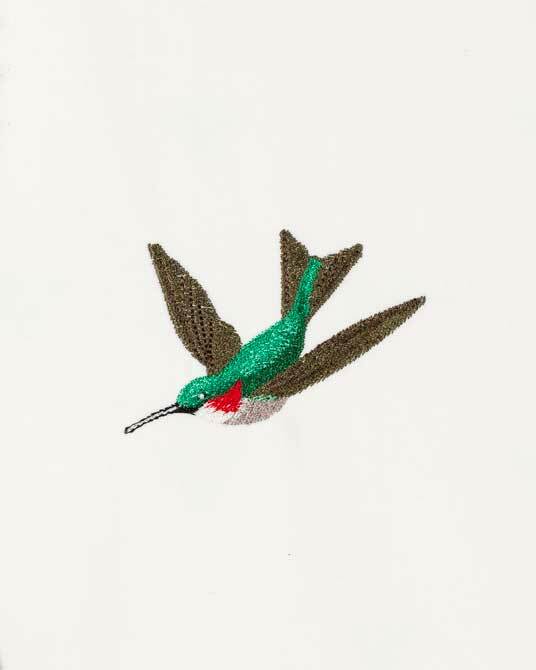 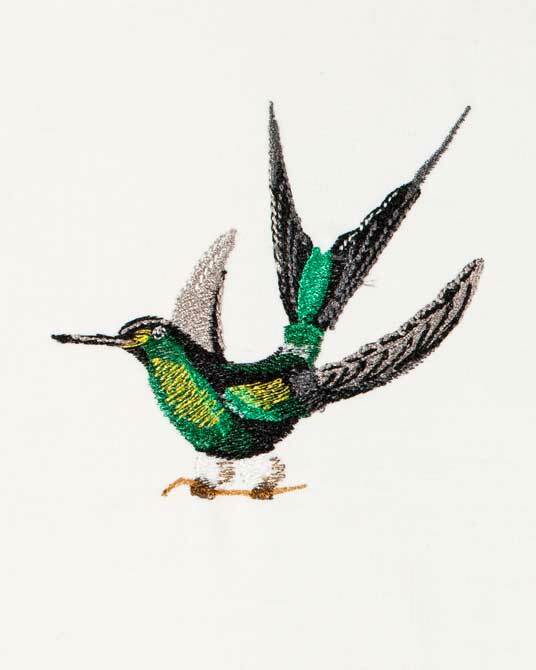 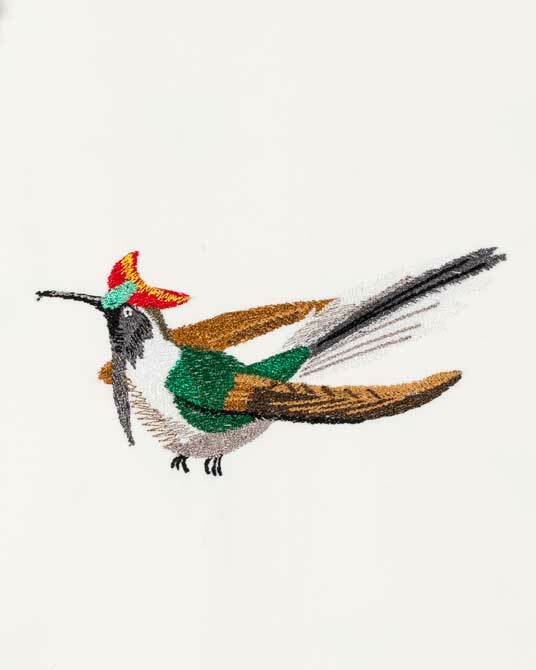 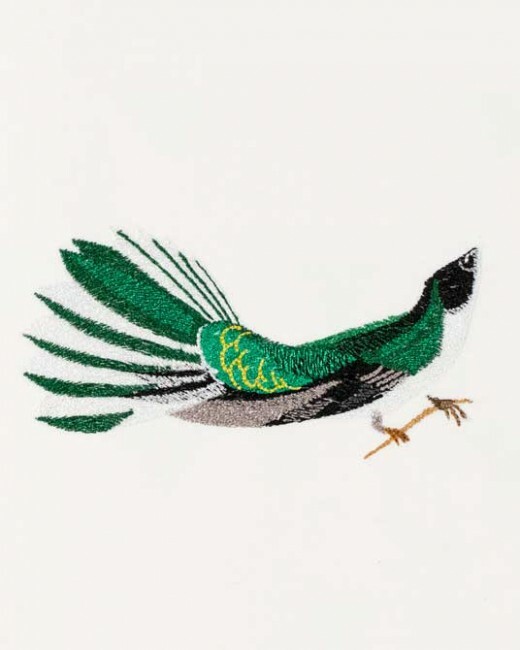 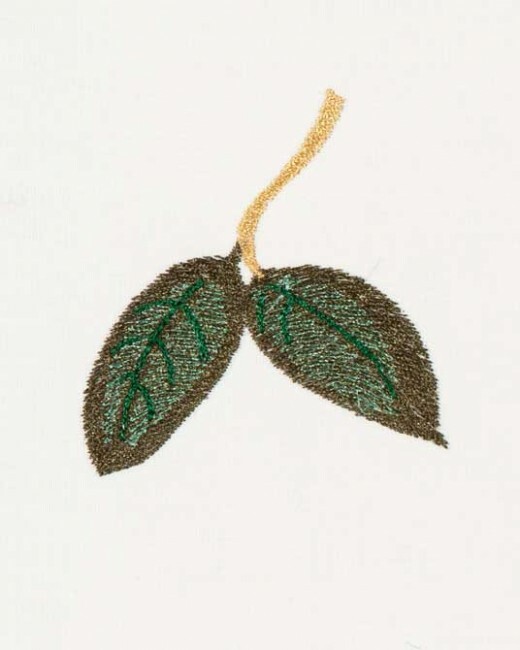 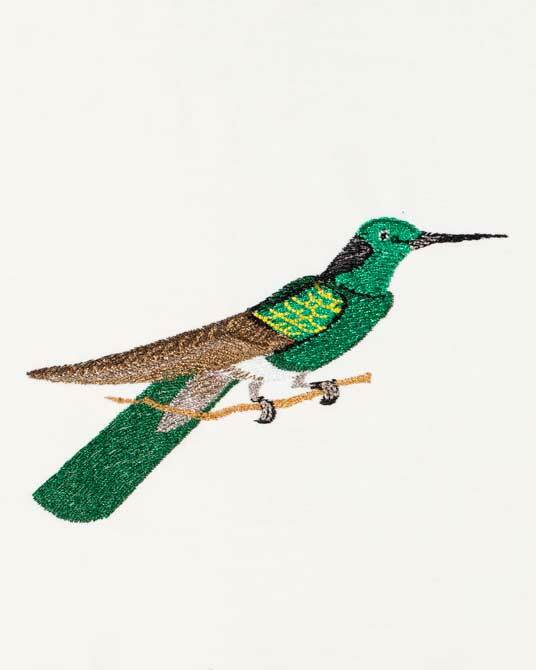 These designs for the Large Haeckel’s Hummingbird Fantasy are designed to be stitched on one piece of fabric. 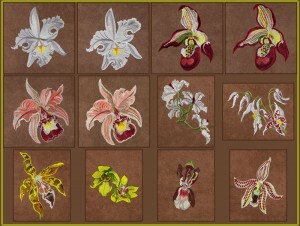 In addition to a picture, You will receive 12 additional designs that can be used on all types of projects. 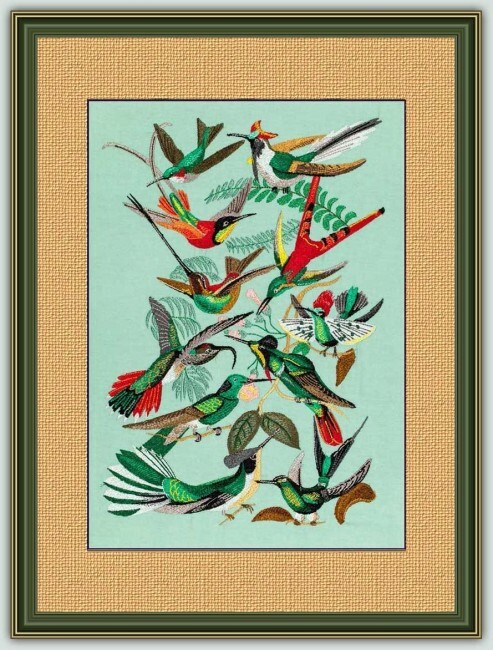 Ernst Haeckel was an eminent biologist and artist. 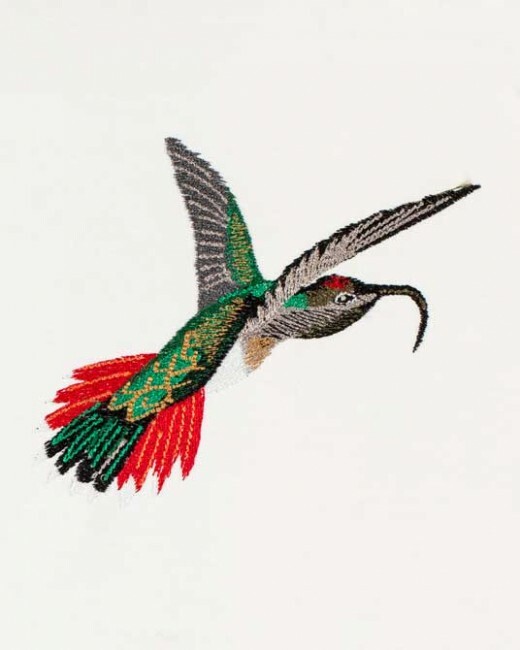 He named 100’s of new species. 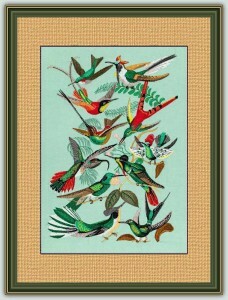 His detailed paintings are well known in both the artistic and scientific world.